Check out the story behind the ‘Love Your Nutrients’ parody video and find out how farmers keep their nutrients for the crop with creator Drew Wieland. Hear the Farm to Table segment every Wednesday at 12:45 p.m. on WJBC Radio. From “gluten-free” to “natural,” take a look beyond the labels to the farm level with Dr. Jennifer Barnes, Assistant Professor of Nutrition at Illinois Sate University. 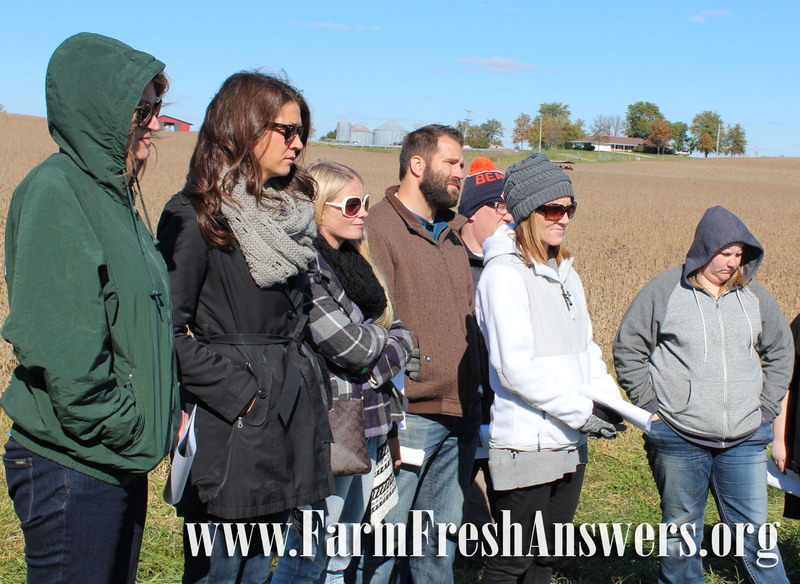 Barnes participated in Ag Day Friday, October 21 as part of the the Leadership McLean County program and shares her experience on in our Farm Fresh Podcast. Connecting kids to the farm and helping them understand where food comes from is a major part of the Ag in the Classroom program. 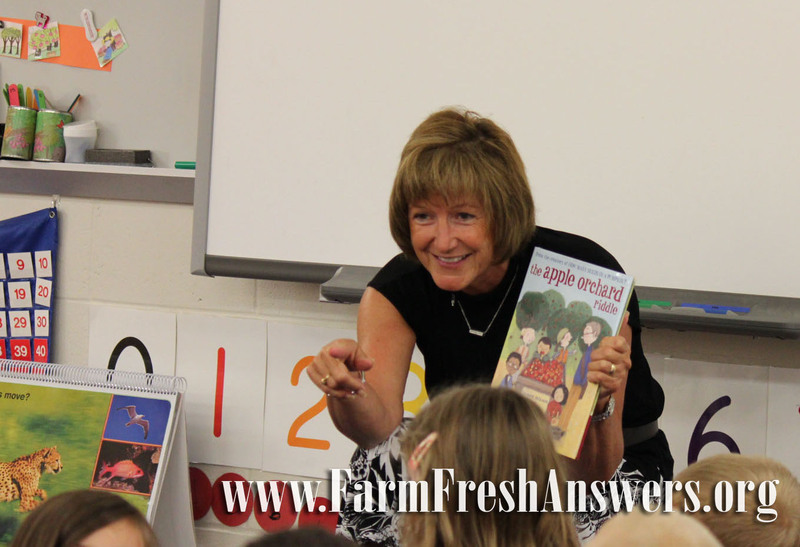 Find out about all the activities plus grant opportunities for teachers in this Farm Fresh Podcast featuring Bridget Caldwell, McLean County Ag in the Classroom Coordinator. For 6-12 grade teachers interested in applying for an Ag Science Grant from McLean County Farm Bureau Foundation, click here. Listen every week for the Farm to Table segment on WJBC Radio Wednesdays at 12:45 p.m.
Farm and ag-related field trips allow local business professionals to see and experience the diversity of McLean County Agriculture. 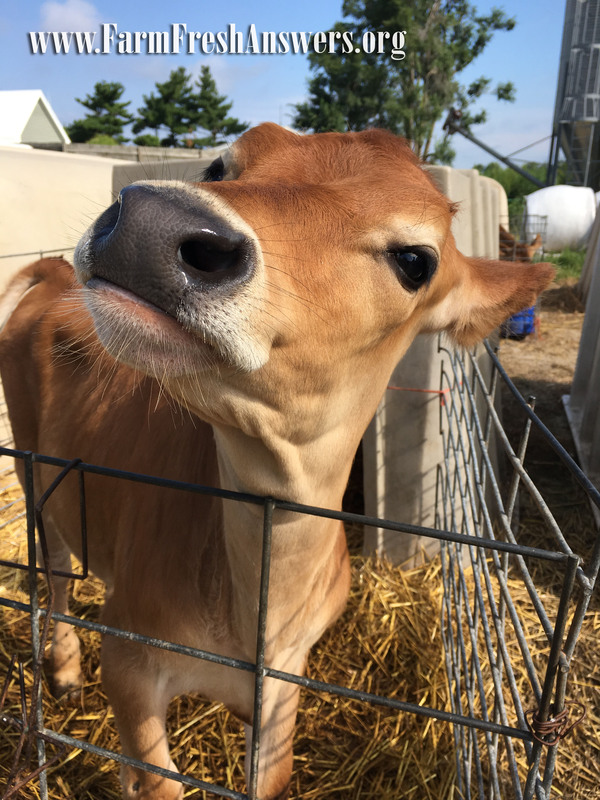 From the Ag Rail facility in Bloomington to Ropp Jersey Cheese near Normal, the McLean County Chamber of Commerce Ag Exchange program explores how agriculture impacts us all. Listen as Ag Exchange participant, Steve Dobski shares his experience and find out what surprised him the most in this week’s Farm Fresh Podcast. Tune in every week at 12:45 p.m. Wednesdays for the Farm to Table segment on WJBC Radio. 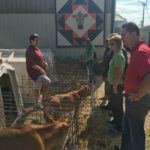 Becky Ropp of Ropp Jersey Cheese visits with Ag Exchange participants about animal care. Ag Exchange participants meet the Jersey dairy cows that provide the milk for Ropp Jersey Cheese. 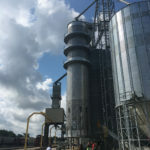 The Ag Rail is a high speed rail loading facility for shipping grain. How high’s the corn? Find out in an update on the growing season from local farmer Paul Schuler in today’s Farm Fresh Podcast. Be sure to check out the Farm to Table segment every Wednesday at 12:45 p.m. on WJBC radio.